It’s probably the most important time in your life to practice extra self-care, so it’s no surprise that spa treatments specifically for pregnancy can be found in nearly all spas. During pregnancy, your body is continually adjusting and the body’s circulatory system experiences big changes too. Blood volume and fluid retention increases, circulation to the limbs, feet and hands can become more sluggish, even resulting in swelling. Many forms of pregnancy massage use the principles of Swedish massage techniques. These, in particular, have greater benefits in reducing muscle tension and improving blood flow and lymphatic drainage. Massage is essentially, helping your changing body along its way. 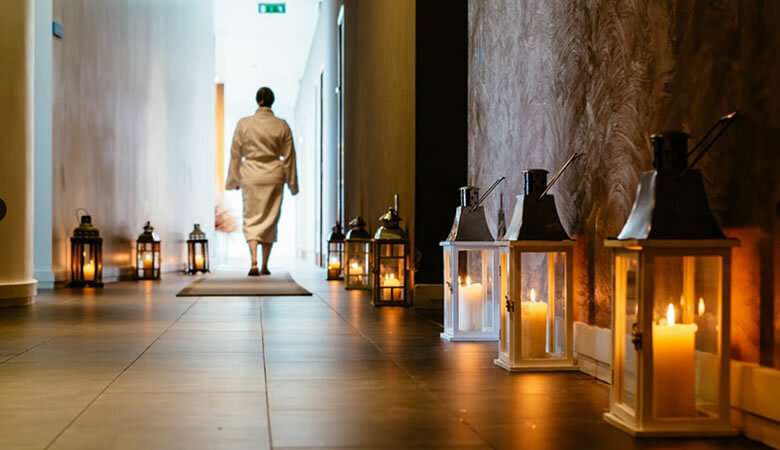 The idea of unashamedly spending the day in the spa might be hard to resist, but do take a little extra time to talk with the therapist and your doctor about any possible contraindications before you make your way to the spa. 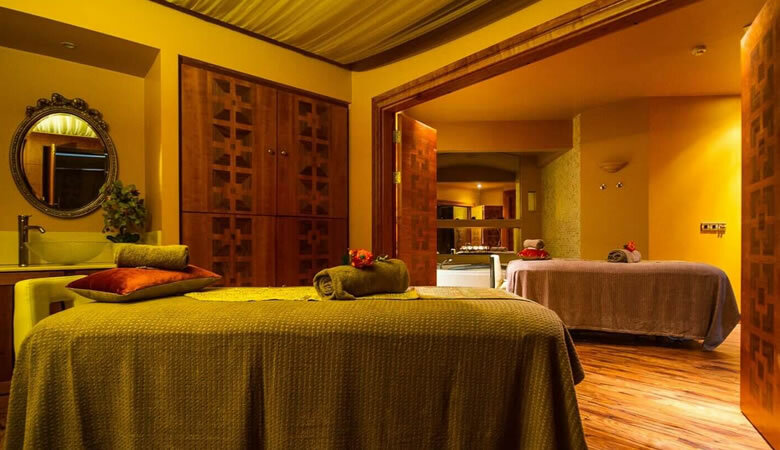 Spas.ie have below, picked out 8 magical maternal massage treatments from spas in Ireland. * All the treatments listed are suited for those outsides of the First Trimester. 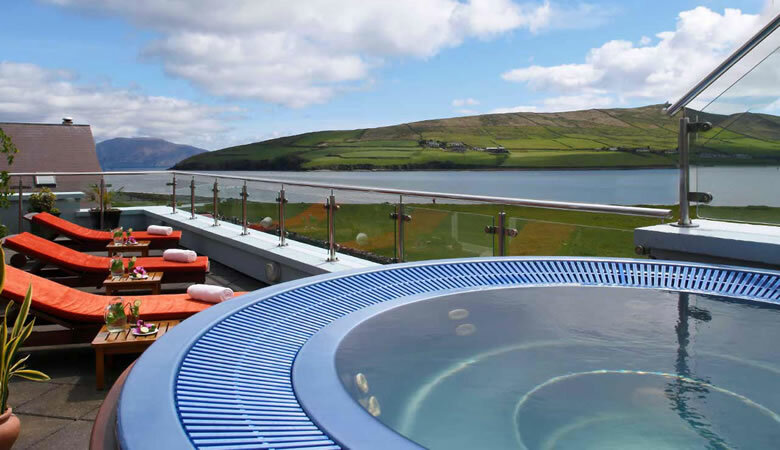 Located on the Atlantic coastline, The Peninsula Spa in Dingle compliments the healing properties of the sea with its range of holistic therapies. Their Mums-To-Be treatment begins with a soothing foot soak. Melt away while your neck and shoulders are massaged removing tension to leave you in a state of deep relaxation. Afterwards, a cooling compress is placed on your legs to alleviate heaviness and tiredness. Finish off with a wonderful relaxing arm and hand massage, to leave you feeling beautiful and radiant. Sólás Spa at the Radisson Blu Sligo, a place to tune into you. Discover holistic treatments, lavish facilities and premium skin-care products. Their mindful Elemis Peaceful Pregnancy Massage is adapted to each stage of pregnancy. Catering to the changing needs of your body and energy. This unique and award-winning therapy, that’s said to be good for both you and your baby, helps relieve back tension, swollen hands & feet, eases the mind and lifts the spirits. 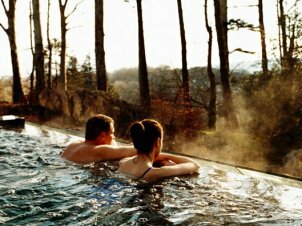 Journey back in time to The Spa at Dromoland located in the 16th-century castle, fit for a queen. A mini-retreat into their subterranean sanctuary will stimulate all your senses while providing a very personal journey to tranquillity and harmony. Using only the most carefully considered products, the Pregnancy Massage is designed to ease the stresses and strains often experienced during pregnancy. This complete body massage uses specific prenatal techniques to help increase circulation, alleviate tired muscles and reduce water retention. 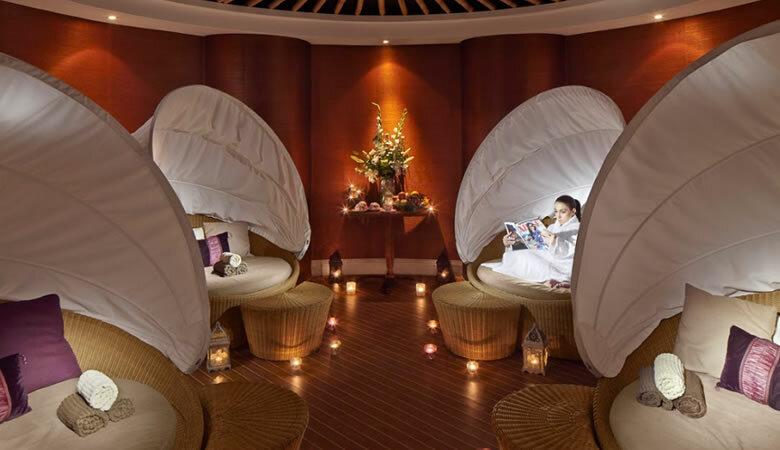 A wonderful treatment that gives mum-to-be to be a chance to relax and enjoy some well-deserved downtime. Revas Spa at Woodland’s Hotel has a special selection of mother-to-be treatments, including massages, facials and beautifying treats. With their 2.5 hour Bundle Of Joy Package, you’ll be treated to a Mum-To-Be head, shoulder and back massage followed by a facial personalised to your skin type. Afterwards, you’ll be invited to the Hair Gallery where you will be given a shampoo and blow dry followed by time to yourself in the Relaxation Suite. Leaving you radiant and relaxed. A visit to Rainforest Spa offers their trademark experience of a friendly atmosphere; soothing views and highly-skilled therapists. 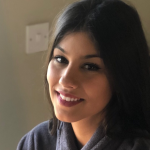 Knowing that mothers and mums-to-be require extra special care and here you can enjoy a selection of massage or reflexology session in well-trained hands. Their Premium Pregnancy Massage is a one-hour, full body, Swedish massage inspired session, great for releasing tension and promoting relaxation. Afterwards, you and your bump can put your feet up in the Whisper Lounge, whilst gazing out onto the Wicklow hills and sipping Green Tea. The Chill Spa is a great place to go to restore rebalance to your energy. Set on the picturesque banks of the river Moy, you can savor the tranquil vibes at the environmentally influenced spa. Their newly installed Aroma Room, has beautiful mood lighting and enchanting scents. The relaxing dry, warm environment is designed to ease stress, tension and aches & pains. And is safe during pregnancy! VOYA’s Organic Precious Moments treatment is tailored especially to mum and her growing bump. 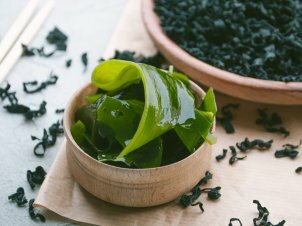 Enjoy a relaxing face, hand and arm massage, while your abdomen is enveloped in a special mask that helps prevent stretch marks and your feet wrapped in Laminaria Digitata seaweed leaves. Bliss. 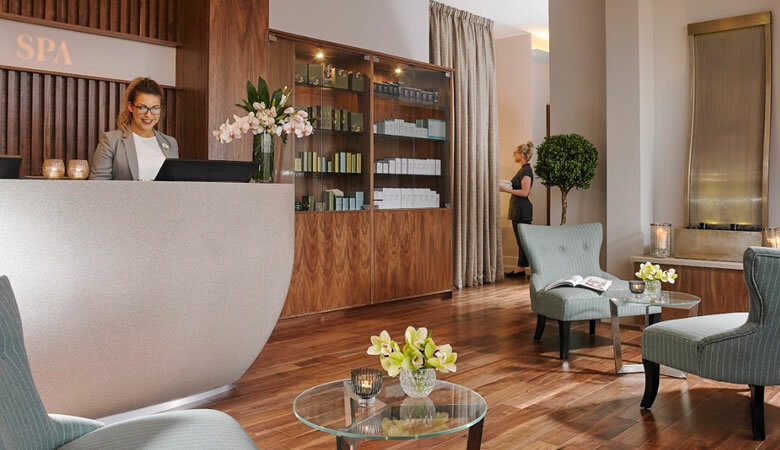 The Spa at Castleknock Hotel is a perfectly positioned urban retreat, with Dublin City’s heartbeat around the corner from its own green and leafy grounds. 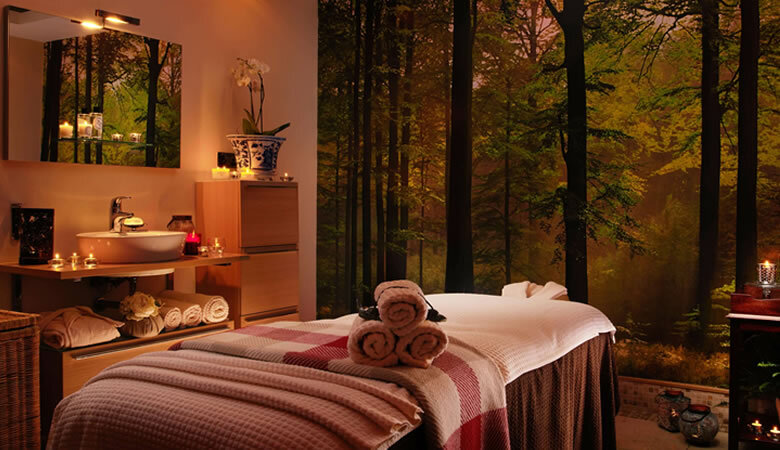 Experience personalised spa treatments in its state-of-the-art facilities and the highest standards of service, underpinned by the exceptional comfort of Castleknock Hotel. 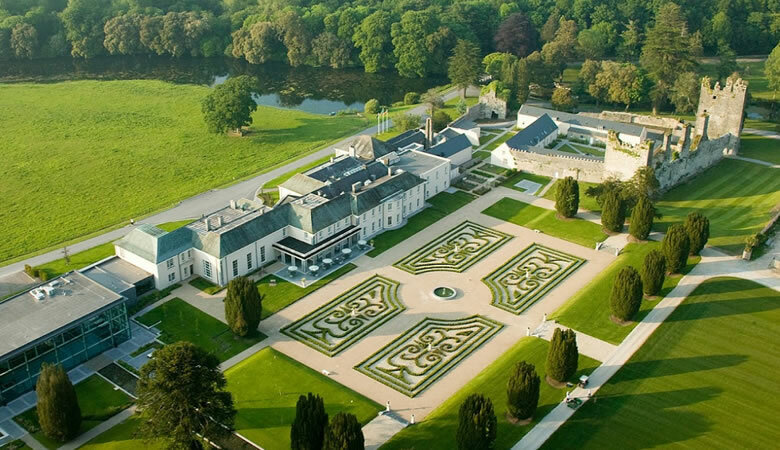 The Spa at Castlemartyr Resort is our pick for some all out mama-time indulgence. This oasis of calm, set in superbly elegant surroundings, offers an array of maternity treatments from its world-class spa facilities. Enjoy a day experience with their 2-hour Maternal Moments package. Begin your spa journey with a bespoke spa facial tailored to your skin type. Followed by their Mum-To-Be Massage, adapted for pregnancy, it uses a collagen cream which firms, hydrates and tones the skin. Finish off with an energising leg therapy to help relieve pressure from the feet and fluid retention. This package also includes lunch and use of the facilities (where appropriate).